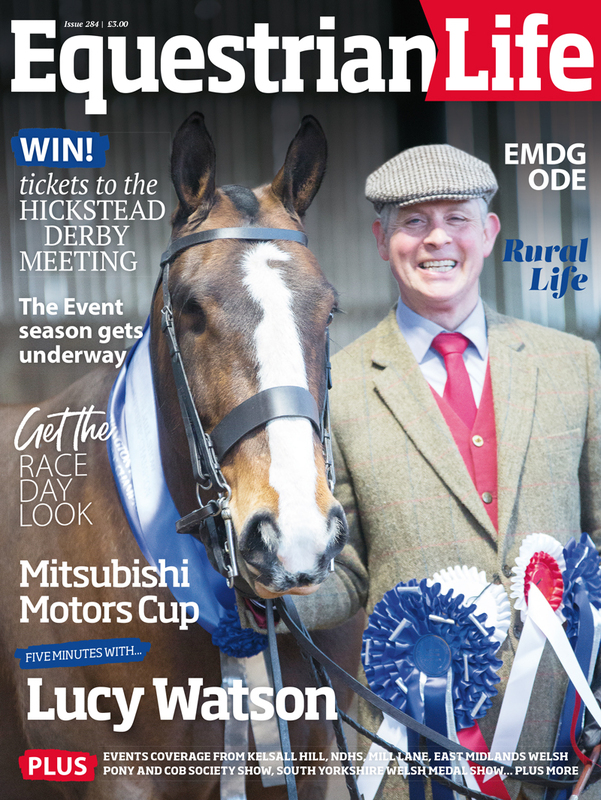 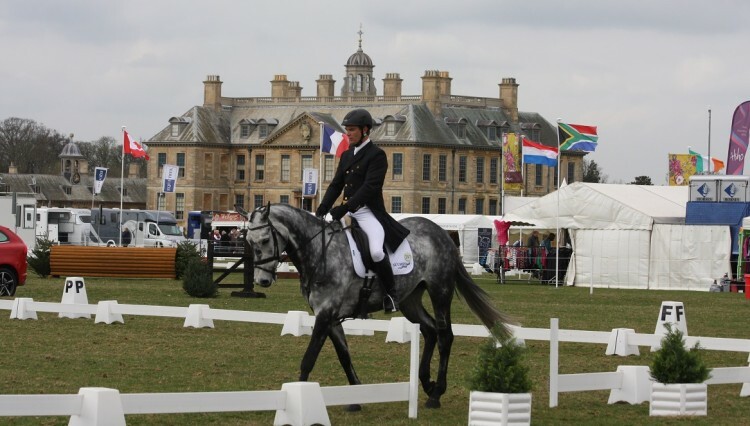 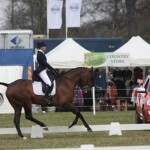 The first day of dressage and cross country action is completed today (Friday 4th April) and we now look forward to a weekend of high quality horsemanship across the three phases. 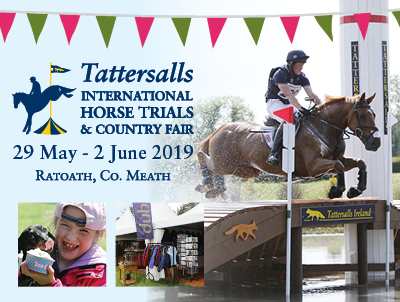 Plus there is plenty more to see and do, from dog agility, mounted games, crafts tents, plenty of shopping from fashions and sweets to equestrian essentials. 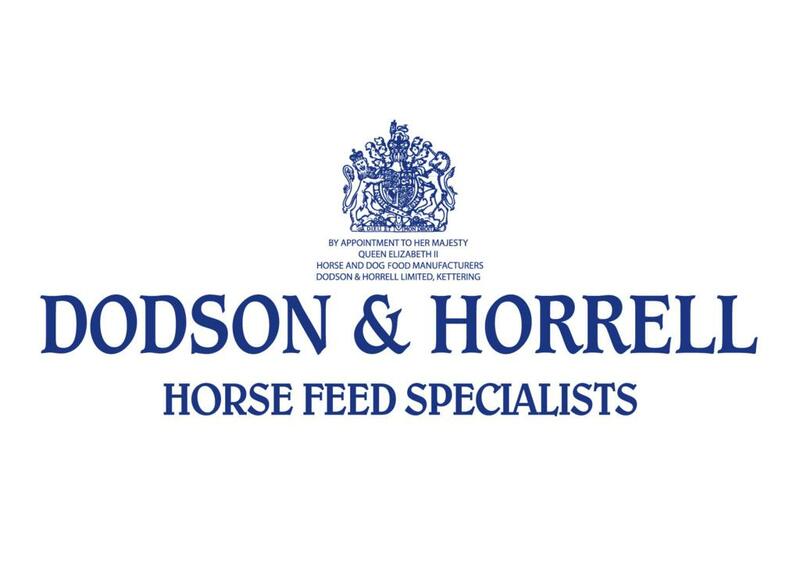 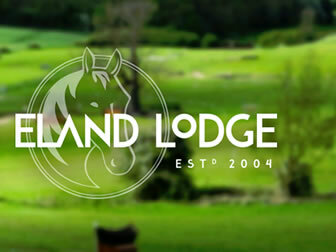 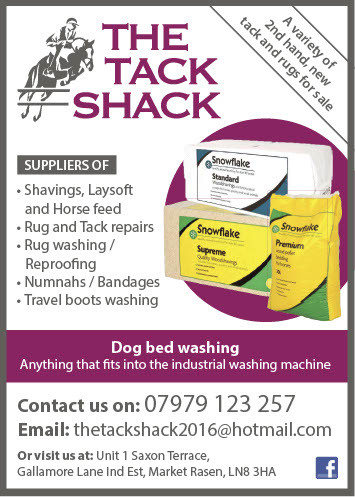 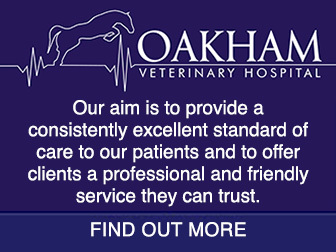 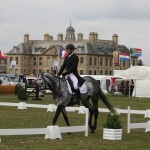 Well worth a visit this weekend, Belton Horse Trials are near Grantham, sign-posted off the A1. 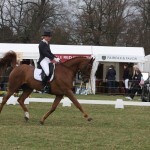 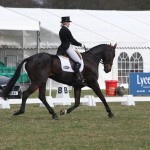 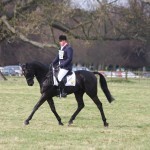 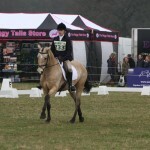 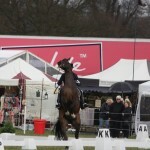 A few photographs from the dressage. 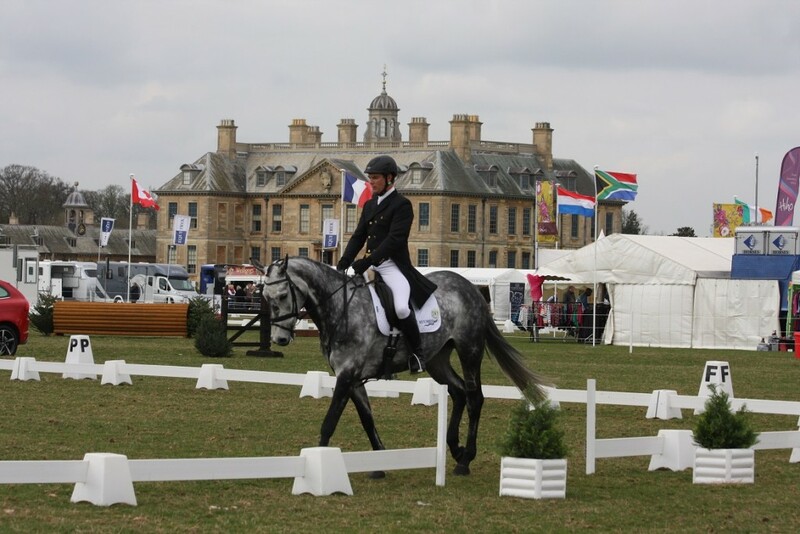 Our photographers are out on the cross-country course capturing the action for the next magazine.